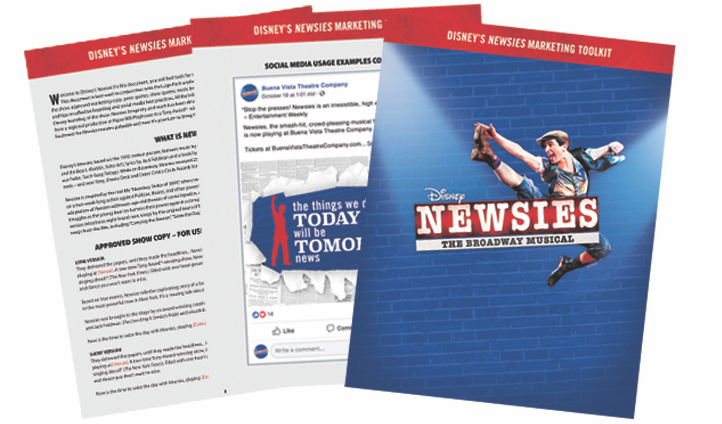 Start making headlines with the Disney Marketing Toolkit! The Disney Marketing Toolkits includes valuable assets such as approved copy, press quotes, press releases template, music beds for advertising and live promotional performance tracks (just to name a few)! To take full advantage of the Marketing toolkit we recommend pairing it with the Official Logo Pack.